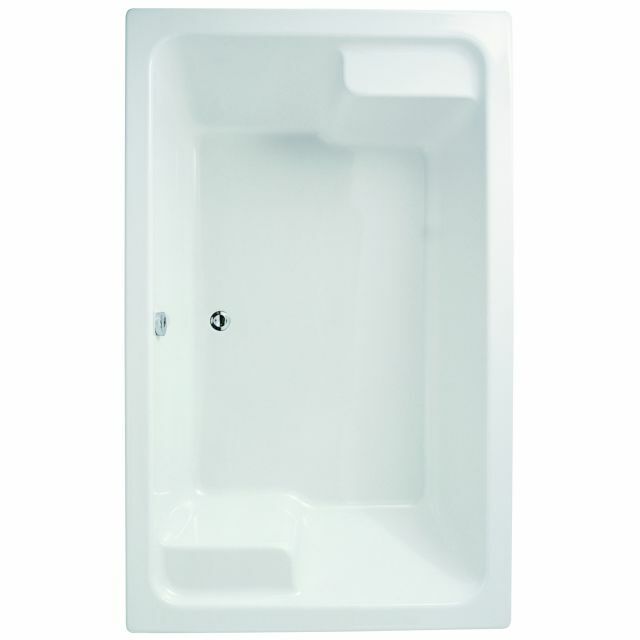 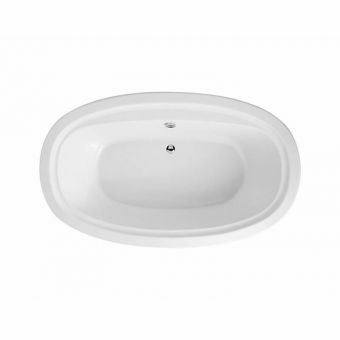 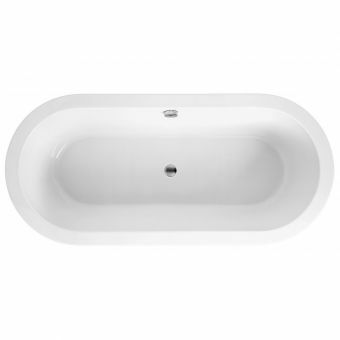 If you love taking baths, consider the Adamsez Grenada Large Inset Bath. 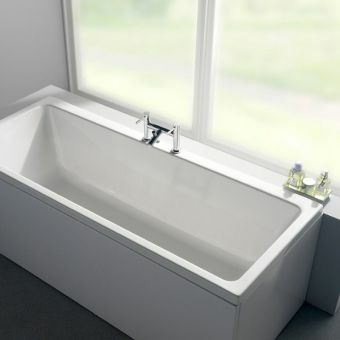 At dimensions of 1920 x 1200 x 440 mm, this inset bath has a capacity of 324 litres, making plenty of room you, the water, and the bubbles. 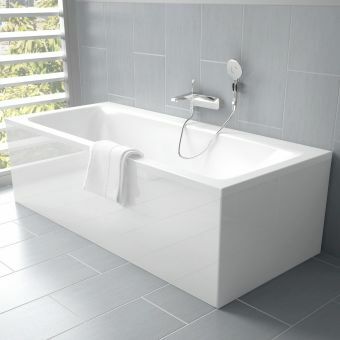 Brassware and waste are not included. 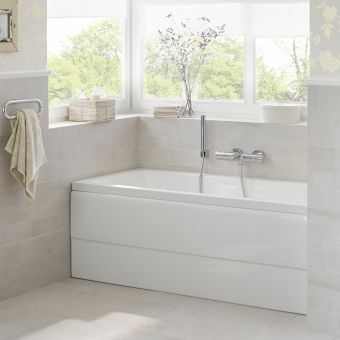 Installation of this tub is flexible and can work with both mounted taps and freestanding taps. 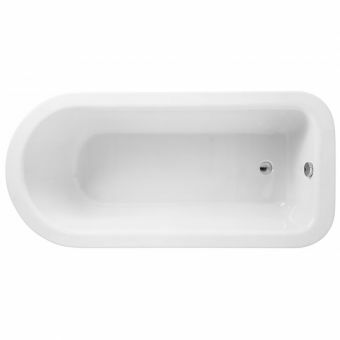 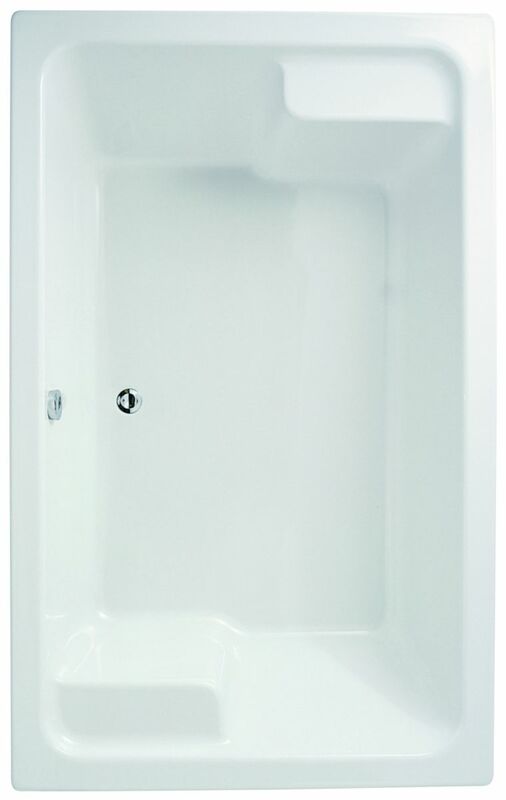 With its large design, this Adamsez bath has enough room for two people. 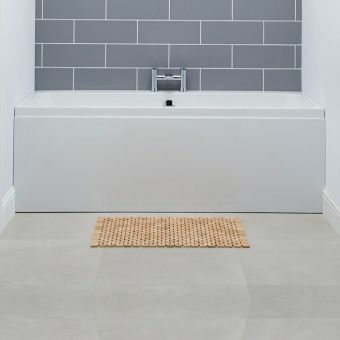 Beautifully created to complement modern bathrooms with sweeping lines and a sleek geometric design, the Grenada comes in a classic white that works with any bathroom decor. 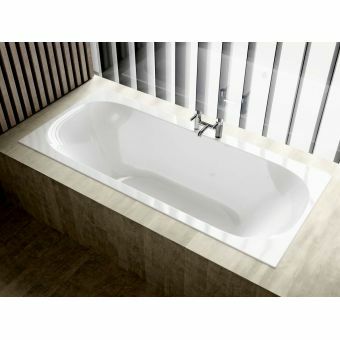 The lifetime guarantee that accompanies the tub ensures that it will last for years to come. 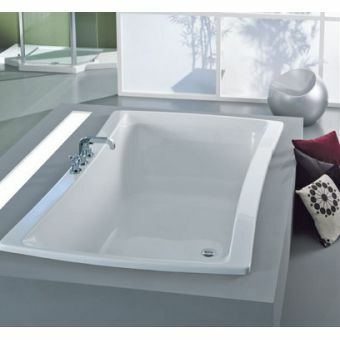 With this generous tub, you can indulge in luxury. 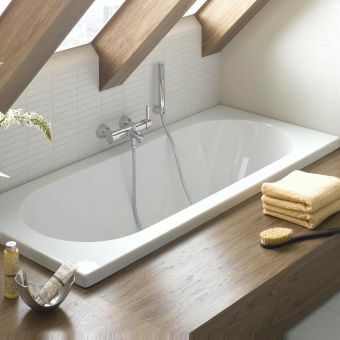 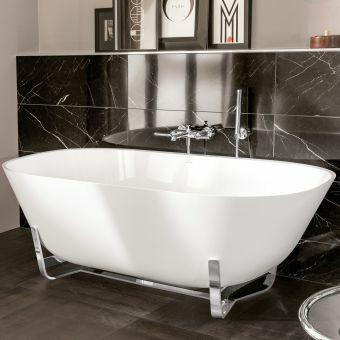 The Adamsez Grenada Large Inset Bath is a beautiful addition to any modern bathroom.